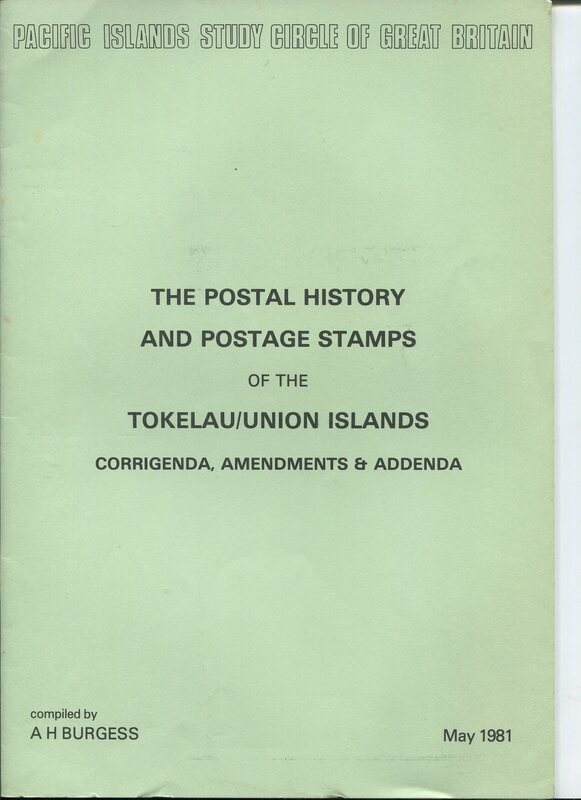 Showing items in Philatelic Books - Tokelau Is. BURGESS A.H. 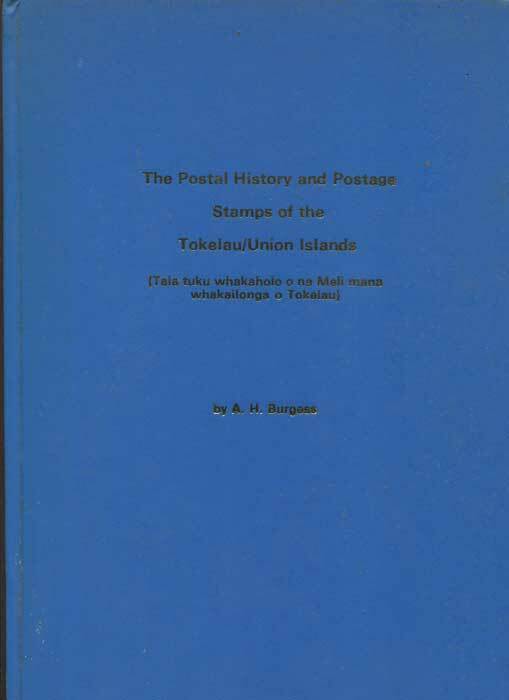 The Postal History and Postage Stamps of the Tokelau/Union Islands. 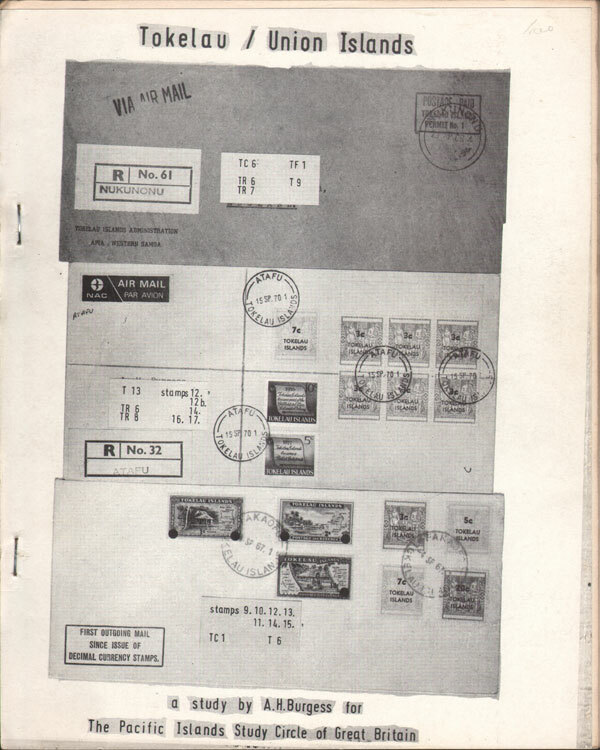 2nd revised ed., fine in pictorial boards. 134 large pp + plates. 1st ed., clean in pictorial boards + 1981 Corrigenda, amendments & addenda, 36pp. 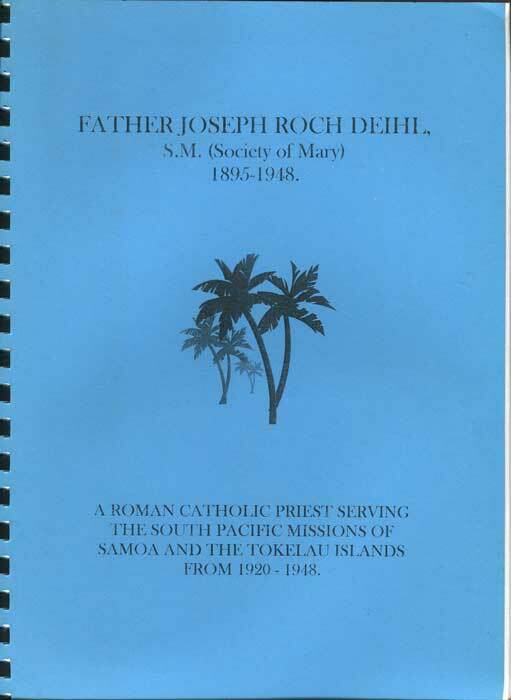 HARVEY Robert C. Marist Missionary, Father Joseph Roch Deihl, S.M. 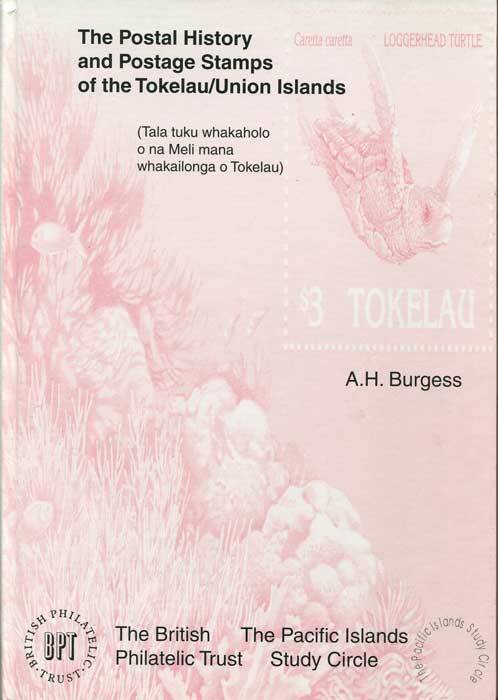 A Glimpse into the life and work of a Marist missionary working in the Tokelau Islands Published by the author n.d. 106 large pp. 1st ed., clean in spiral ring binding.